Medical convoys is an effective way to extend health services to remote and less privileged areas. In a challenged country like Egypt, this comes atop of the country’s needs. 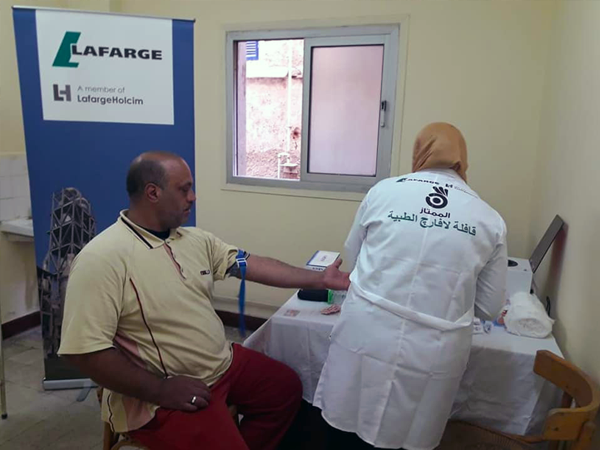 In 2016, Lafarge Egypt organized more than 41 medical campaigns to serve communities near our operations, markets and customers. Medical campaigns have been running since 2011, with over 32,000 patients benefiting from Lafarge Egypt’s medical services. The Aswan Heart Centre Project (AHC) – an integral part of the Magdi Yacoub Foundation - is a project that launched in 2009 to establish a center that would combat heart diseases in Egypt. With ‘Health’ being an important pillar to Lafarge, the company donated a critical medical device that was needed for heart surgeries, in an attempt to help save kids' lives. In 2012 Lafarge launched a long partnership with 57357 Children’s Cancer Hospital through which it provided donations and created a health and safety awareness TV campaign named ‘Essam and Mosbah’ in order to promote safety behaviors among children. The campaign, which had basic tips featured in a simple manner for children to easily grasp and adopt, lasted for more than 4 years, with many activities and events initiated by the hospital to further promote the campaign. 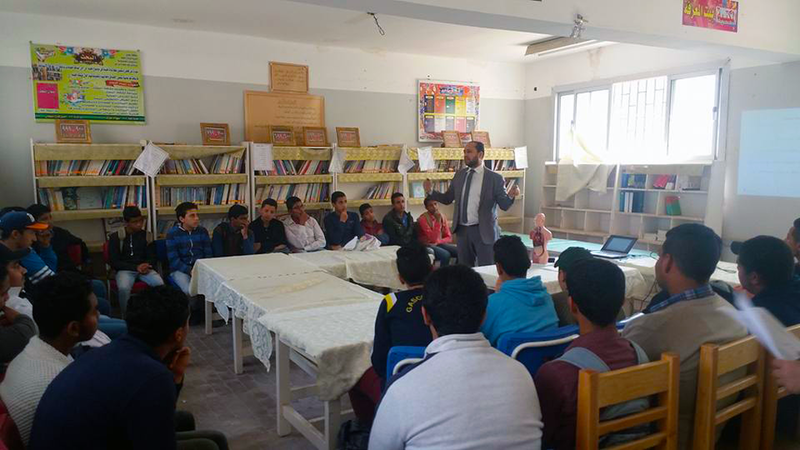 Lafarge Egypt launched a number of educational awareness sessions on the dangers of smoking and drugs targeting vocational school students in Suez Governorate. The sessions included a thorough presentation on the dangers of smoking and drugs, and showed the effect and impact they have on the human body, especially when taken at an early stage. The initiative comes as part of Lafarge’s Health and Safety Vocational Training program that the company is rolling out for the second year in a row, in cooperation with the Suez Governorate and the Ministry of Education and Technical Education.